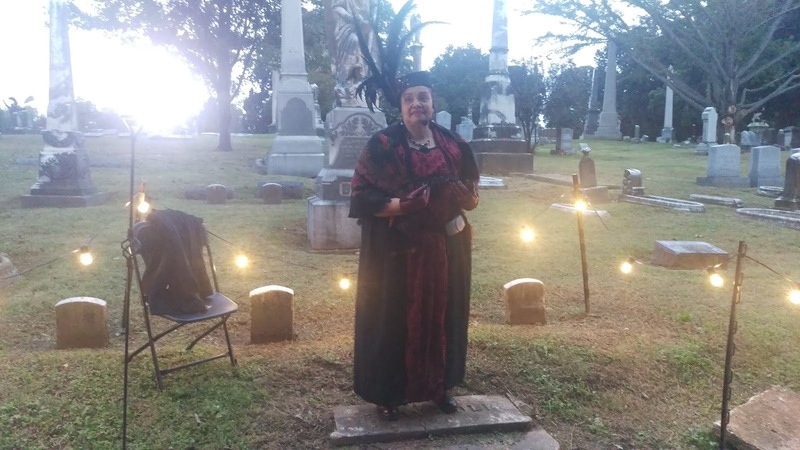 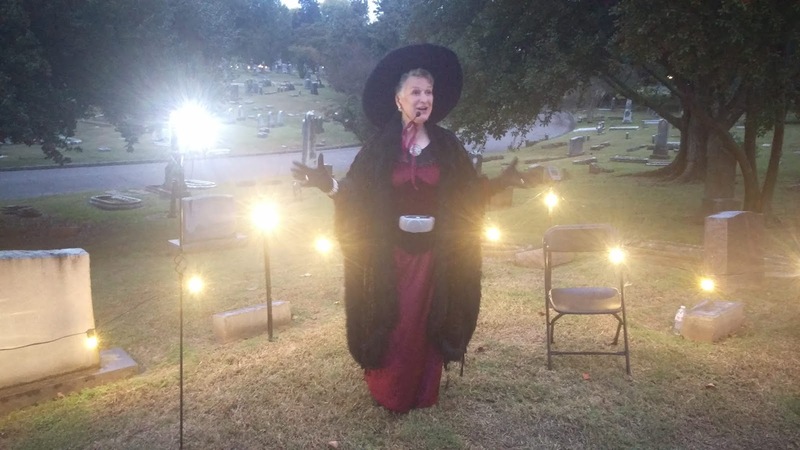 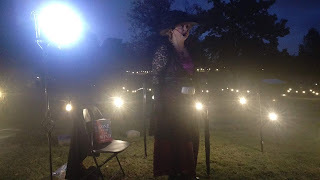 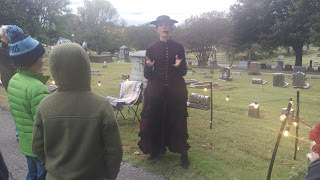 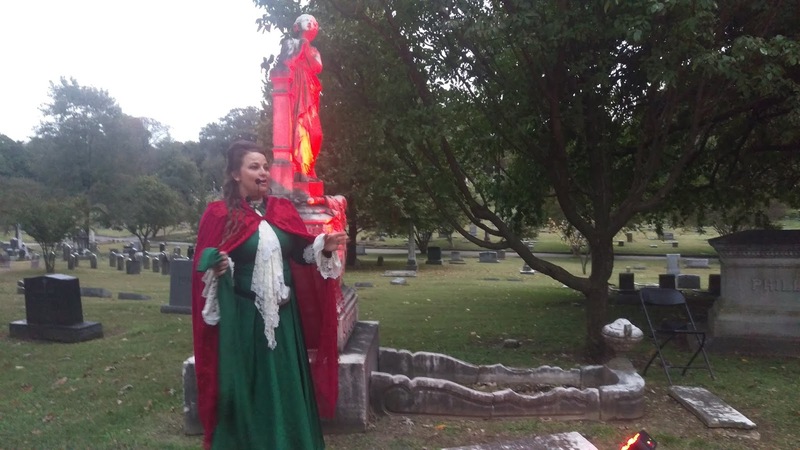 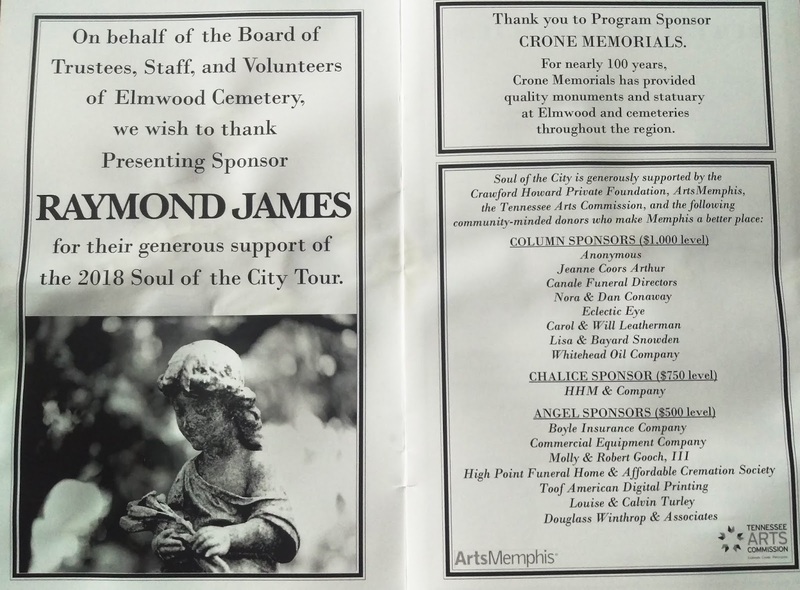 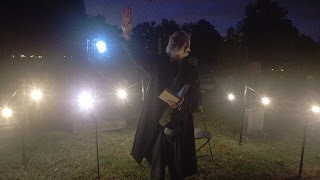 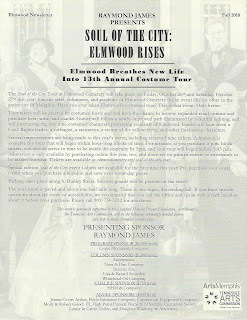 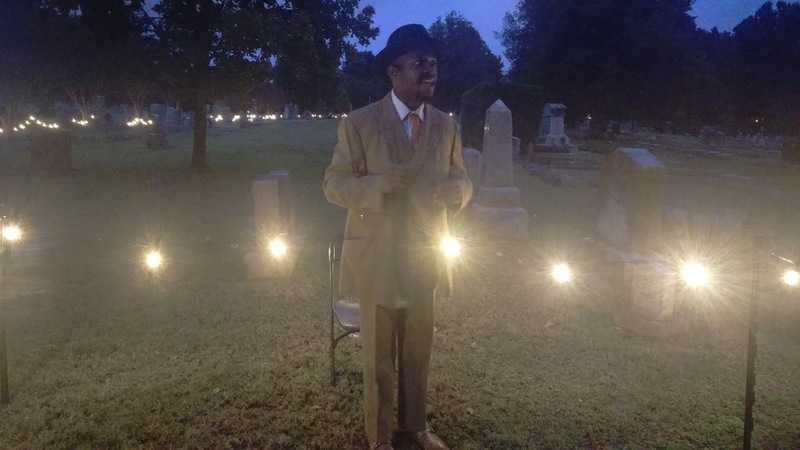 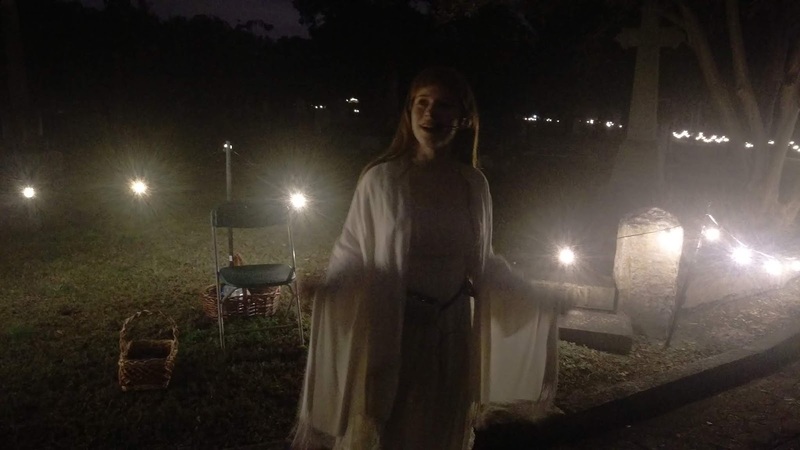 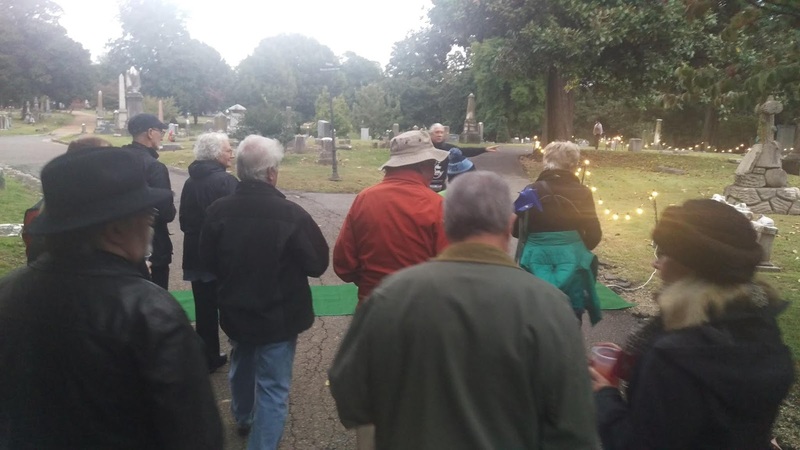 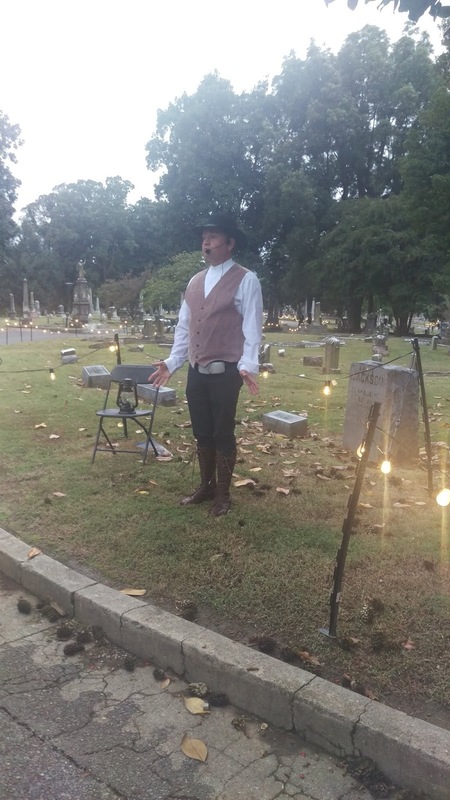 Once again, CRONE MEMORIALS is a proud sponsor of the 13th Annual Twilight Costume Tour “Soul of the City: Elmwood Rises.” Each year, actors perform the roles of many of Memphis’ historical figures who are interred in the cemetery. 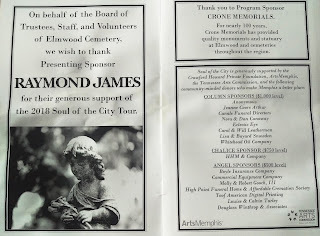 Come to the event and tell them Crone Memorials sent you! Saints and sinners. 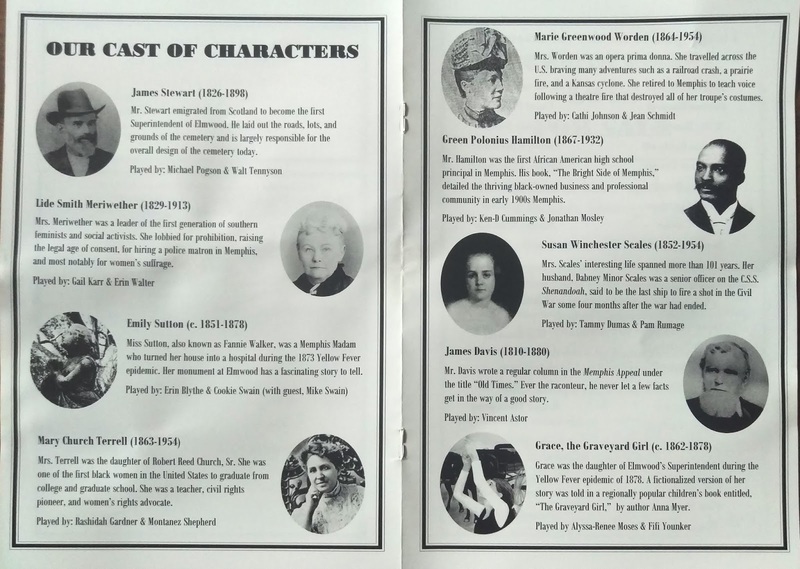 Patriarchs and politicians. 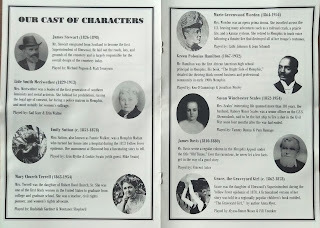 Suffragists, scoundrels, leaders of the Civil Rights movement. 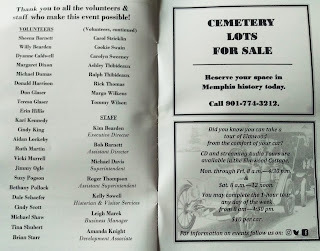 Veterans of all the wars, and many more. 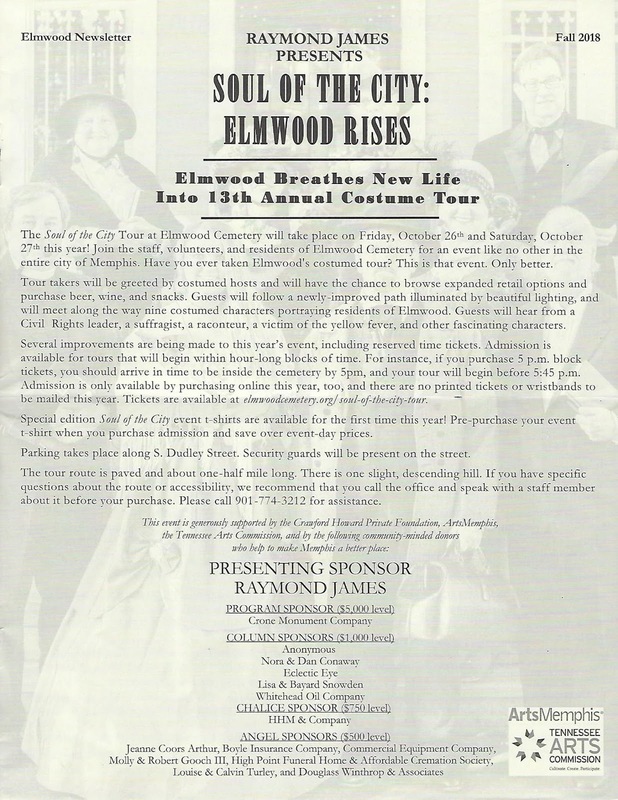 This year, we’re expanding your all-access pass to Memphis history. 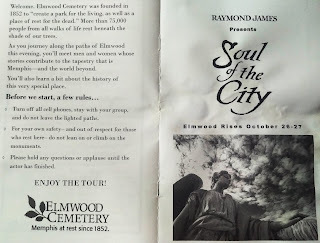 Join us Friday, October 26th or Saturday, October 27th for a tour like none other. 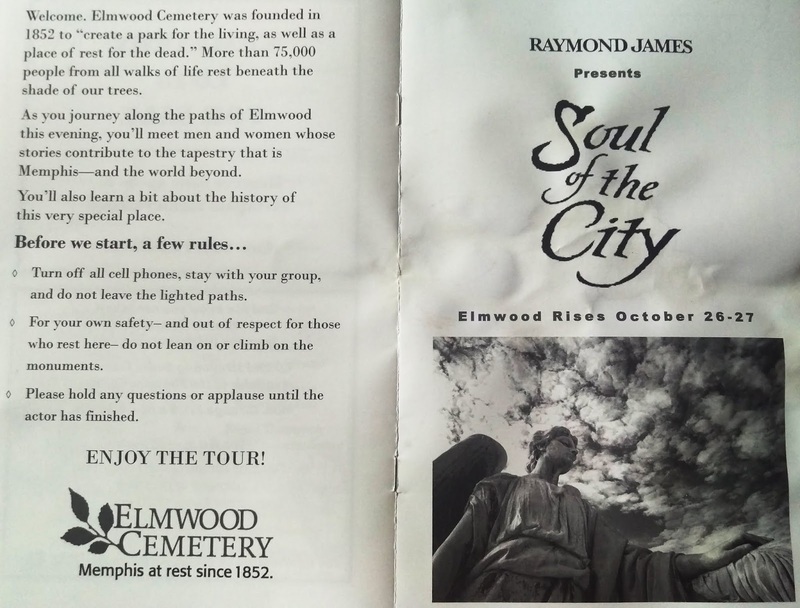 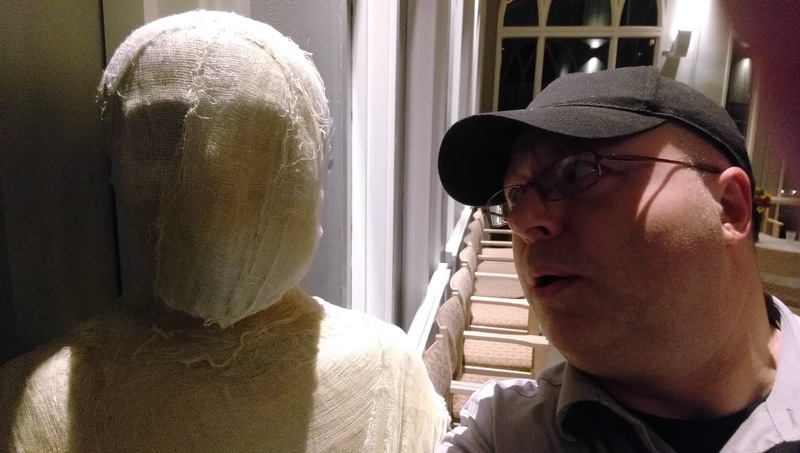 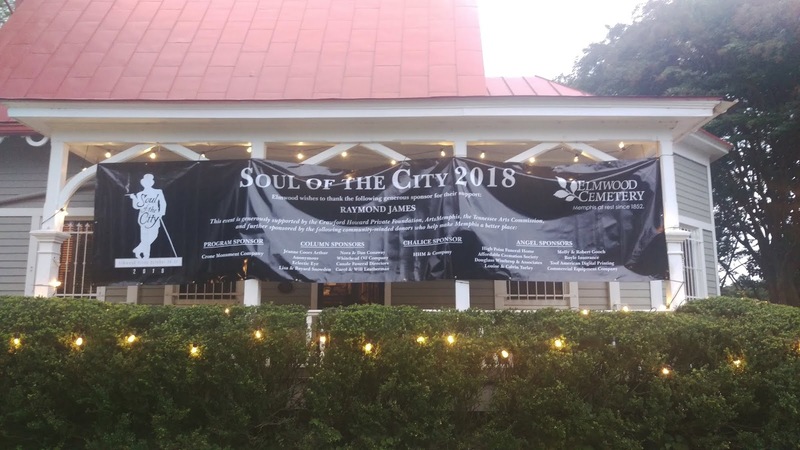 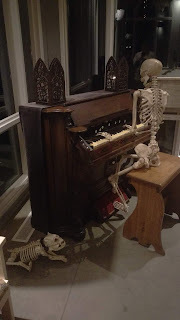 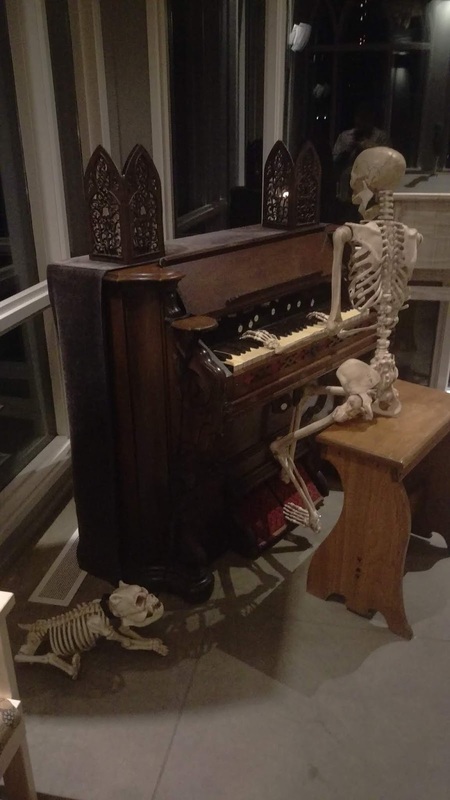 Elmwood Cemetery presents The Soul of the City, a two-night engagement that will introduce you to some of the storied folks buried in your city cemetery. 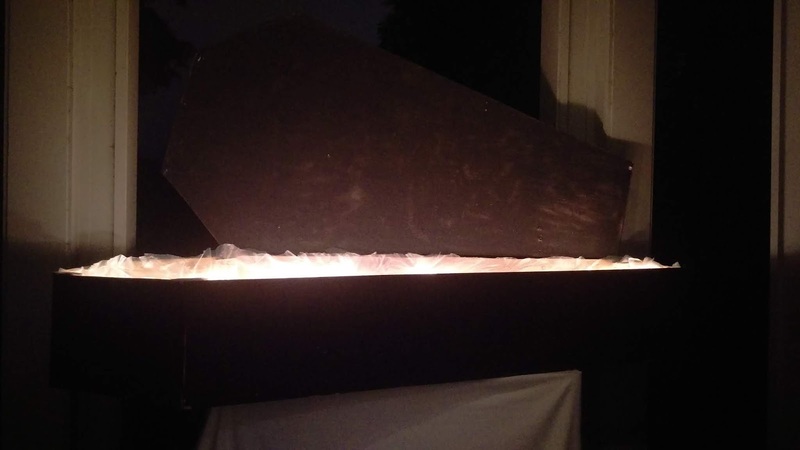 Tours will begin at 5 pm and run nonstop throughout both evenings until the last group enters the cemetery at 8pm. 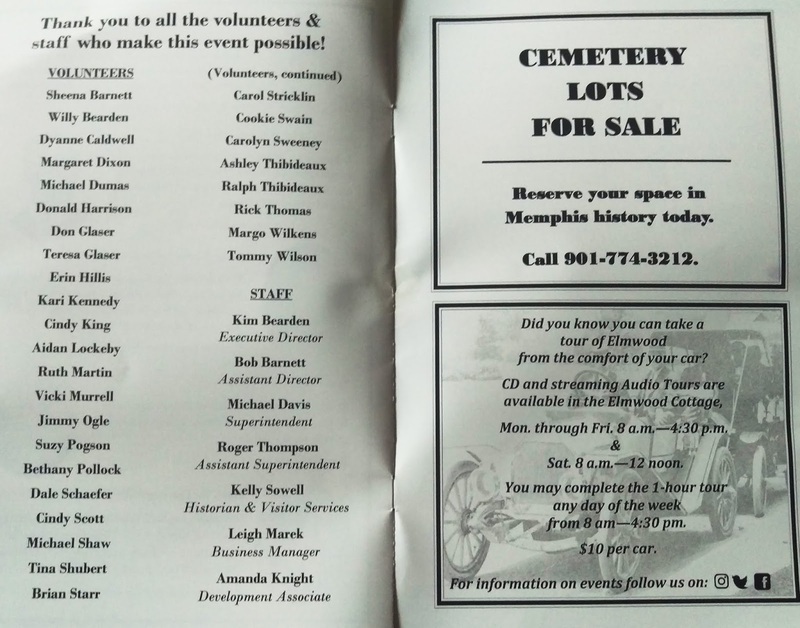 Elmwood started in 1852, and this long history has found many prominent - and not-so-prominent - members buried here.